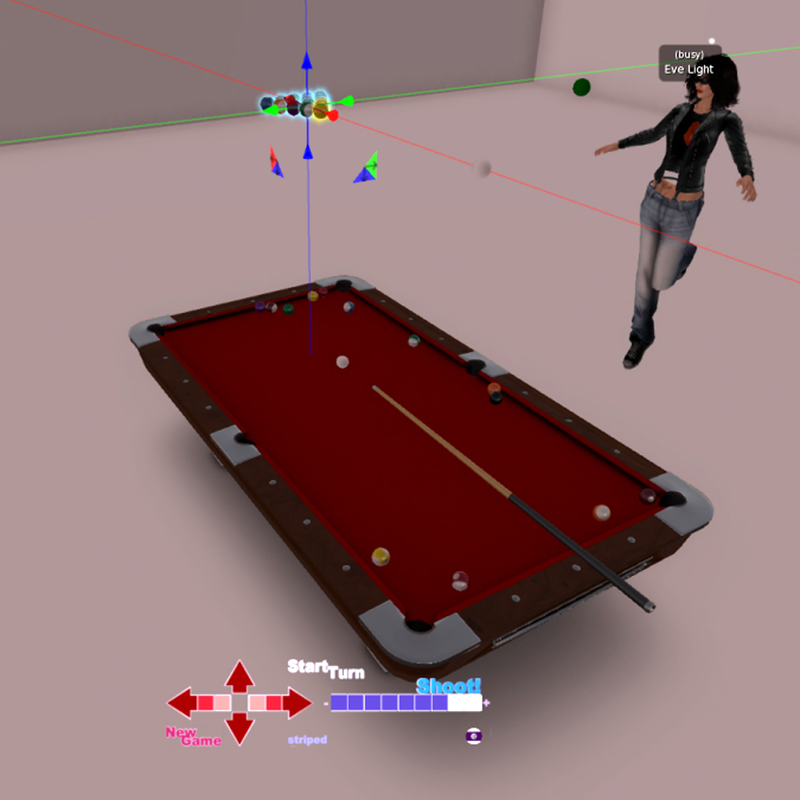 SL's playable & fuckable Pool Table! - copy permissions - rez as many as you like! For the experience features you need to enable the experiences "FORCED EXP" and "Auto Attach" by Smooching Serpents on your land. If you're not the owner of the land, ask your landlord to do it for you. Enjoy! or contact our service manager Smoochling Resident. and in return I would love to use your artwork for promotion. 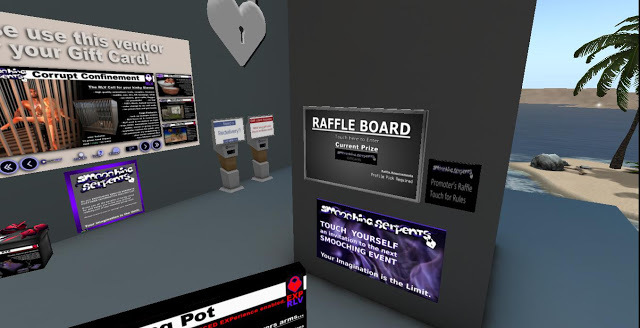 Reviews Raffle For every Review you leave us in the Marketplace, is an instant raffle ticket for that month's raffle. The more reviews you leave us, the more tickets you have. 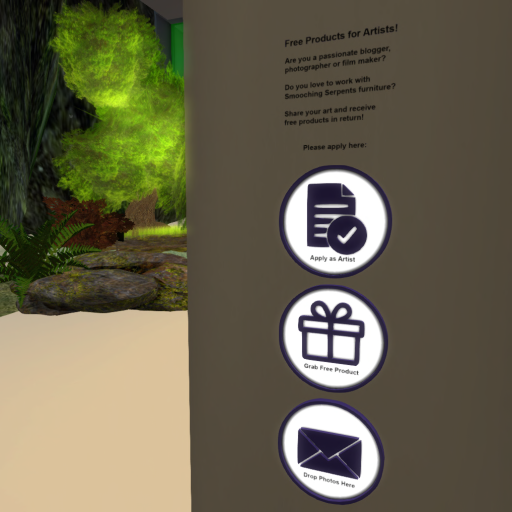 Its for those customers that help promote our store. Raffle Board here at our store. How do I enter this raffle? 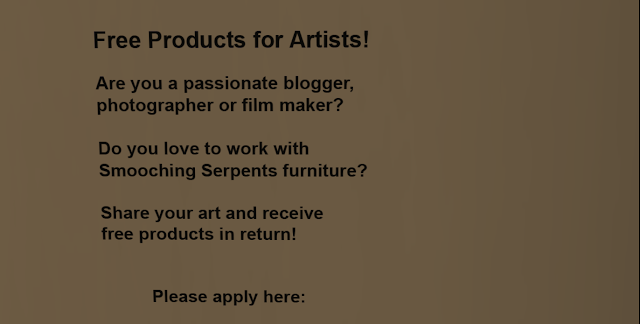 Very simple, have 1 of your picks dedicated to Smooching Serpents store. Then tap the raffle board at the store. What has to be in my Smooching Serpents pick? 3- our store is the location in the pick, so that others can teleport there easily. The secret deal for March is.... Semiramis. Run to the Marketplace and grab yours for 50% off. Eve did a beautiful job on this one. Have you ever wanted a sneak peek at what Eve is working on? Well here is a little glimpse. + lifetime updates for free! …similar to RLV, but without RLV… and much easier to use! or contact our sweet service manager Smoochling Resident. For directions be sure to check out our Manual. We keep it updated, as needed. If you have any questions or issues with a purchase, just contact our Customer Service, Smoochling and she will get back to you as soon as possible. Be sure to read our manual if you need help.